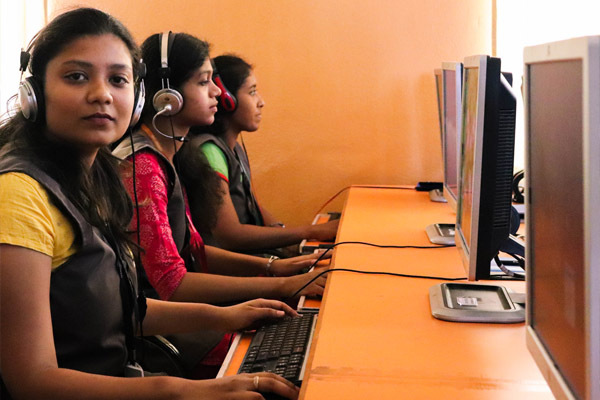 Hindusthan Institute of Technology has twelve world class computer laboratories across campus featuring over seven hundred computer systems. Beyond the computer labs, there are also computer workstations and printing options available in the Central Computing Center & Central Library. The computer lab stocks the latest configuration in computers and is available anytime during and after working hours to all students and faculty. 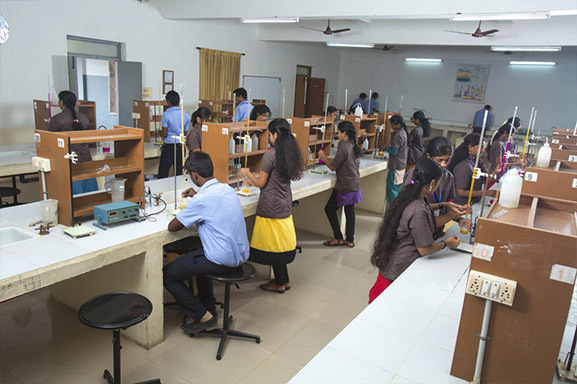 Each Department has its own lab with software that caters to specific academic programs. 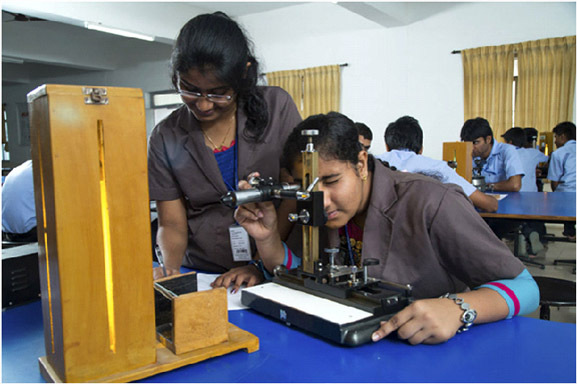 The Physics Laboratory which is equipped with the latest instruments occupies an area of 252 sq.m. 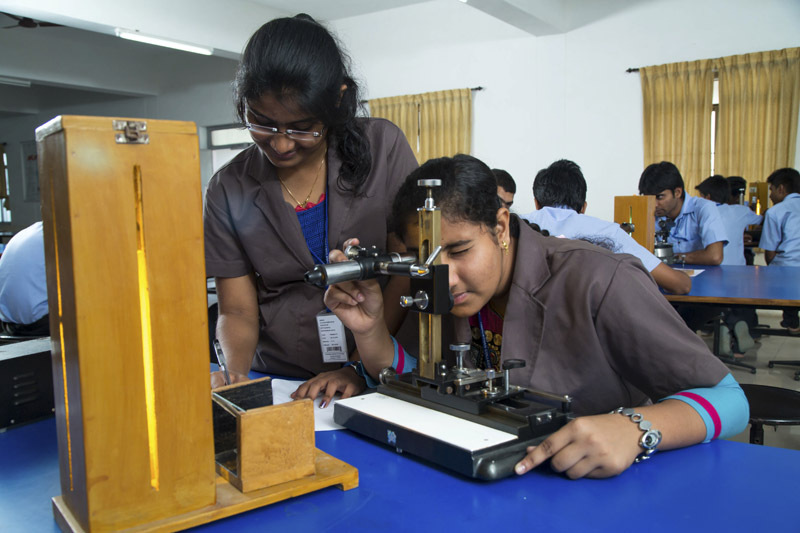 It can accommodate up to 65 students at a time to perform experiments as prescribed in the Anna University curriculum. 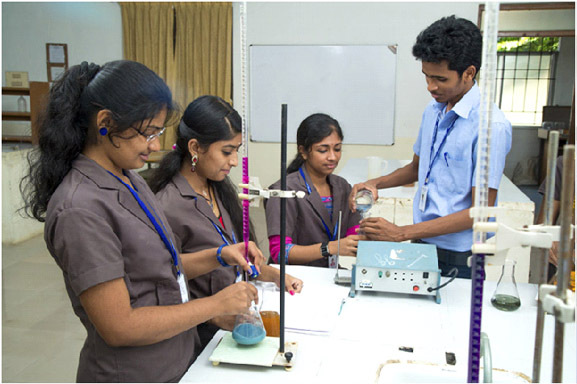 The following are the some of the equipments maintained in the Physics Laboratory.